Tom Evans' Linear B mono power amplifier costs the same as the stereo Linear A, but the sonic improvements of doubling these up over a single stereo model have to be heard. It uses "differential global feedback", a world first. 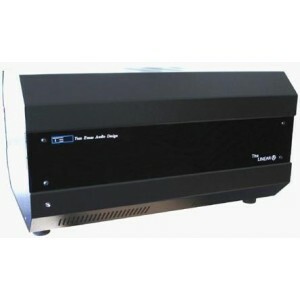 As a Class A mono power amplifier, it features a reasonable 55 watts, yet is able to produce 150 decibels of dynamic range, allowing it to produce an expansive, powerful soundstage. 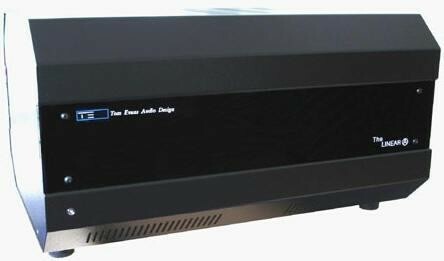 The output transformers have been designed to produce real power into speaker impedances of 3 ohms and above.